Lower Energy costs. Maximize Comfort Levels. Reduce Maintenance Burden. Whether you have a device connected to an IoT platform or a standalone unit, program optimal heating and cooling decisions into your residential device to enhance user comfort. 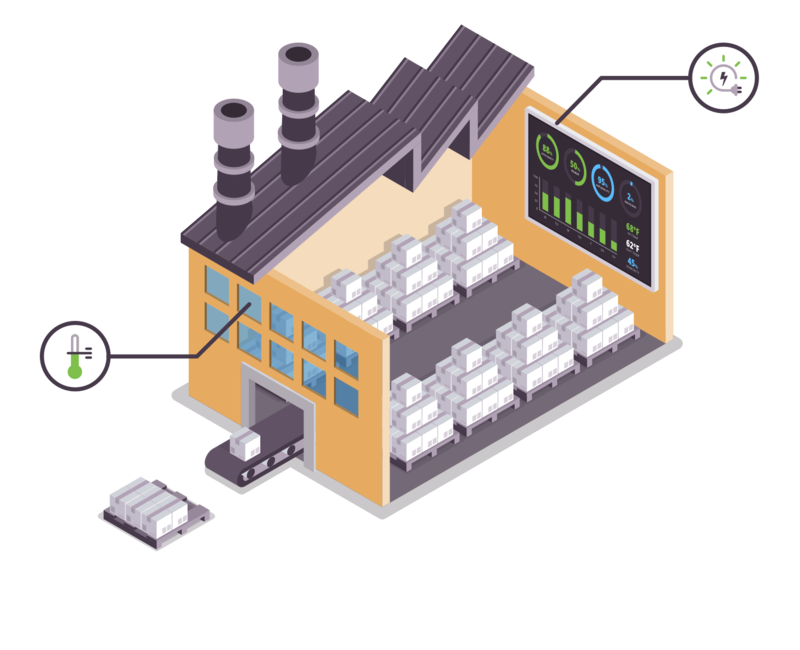 Leverage AI technology to dramatically improve energy efficiency and optimize pricing utilization. Employ your well proven controllers and subject matter expertise to enhance system safely and reliably. Detect and react to dynamic power requirements, cooling efficiently and delivering cost savings. Harness AI to deliver peak shaving across your data centers. Achieve longer battery life and free up critical energy resources for the cab. Deliver more efficient cargo cooling helping you to refuel less frequently.